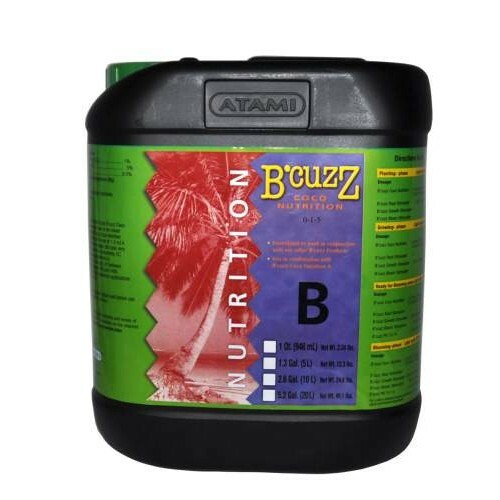 Coco Nutrition Component B contains natural chelates, humic acids and fulvinic acids through which the plant can optimally absorb all nutrients. Active Aqua air stones are an ideal way to add oxygen to your hydroponic growing system. The micropo..
LighterBro® Pro Multi-Tool constructed of 100% hardened 400 series stainless steel. LighterBro® Pro .. The One Touch Shower & Stream gives you complete and total water flow control with just one touch of..